A very interesting question that you probably don’t ever think about too much when buying a new club – what benefits are you actually looking for in a fairway wood? Obviously you want them all, but try put them in YOUR specific order preference and work from there. We reviewed the Titleist 915F Fairway Wood as part of our Best Fairway Woods Review. Deadly accurate with superb feel on center strikes. 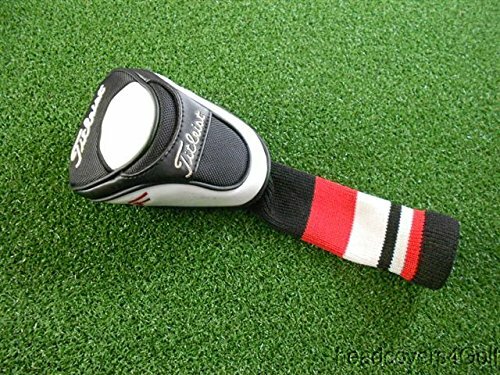 Looking to buy the Titleist 915F Fairway Wood? A true player’s club with all the attributes they’d be looking for and use to their advantage. 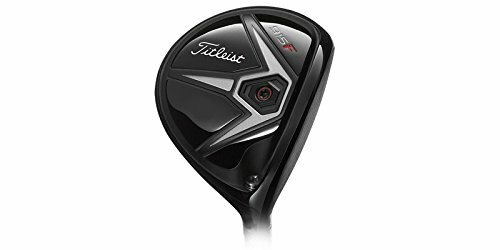 If you already own the Titleist 915F Fairway Wood please leave your review in the customer review box at the end of this article. 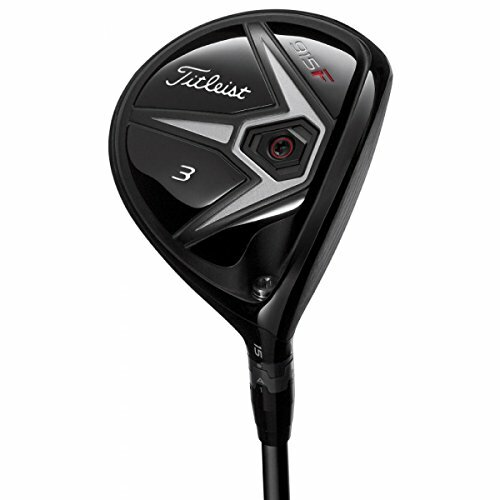 Use the quicklinks below to navigate our Titleist 915F Fairway Wood Review. 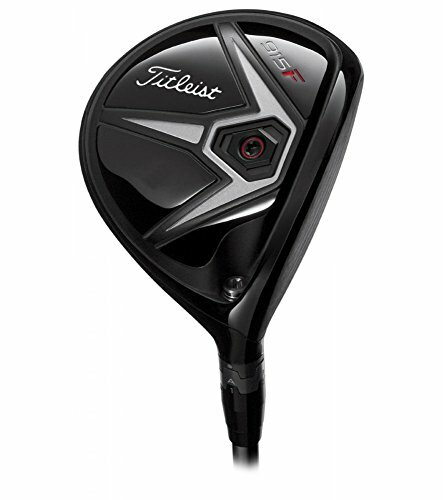 The Titleist 915F. A Players club. All the factors that the good ball striker will really appreciate and use to their advantage. Distance, accuracy, workability and really good solid feel on center strikes. Pricey so if you're an average ball striker then perhaps look somewhere else. But if not then you're going to find this a worthwhile spend. Even though it’s a player’s club it launches a lot higher than expected providing players the opportunity to go for Par 5’s in two and still ‘attack’ the flag if tucked away in a small segment of the green. The 915F is the larger of the two models in the current range. The smaller obviously being the 915FD. That being said the 915F still isn’t that big. 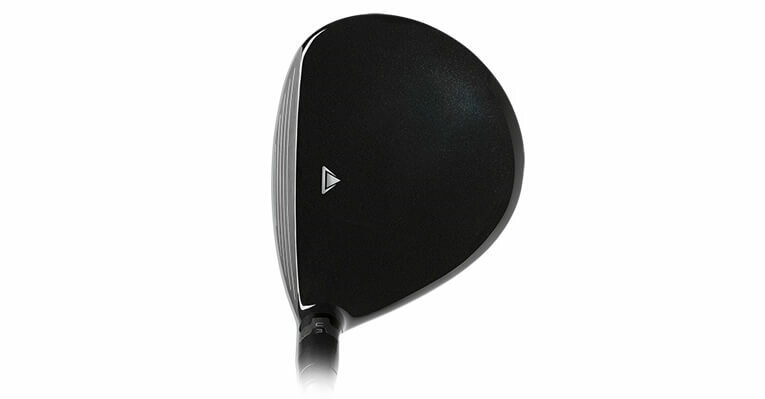 A pure black clubhead that carries the dominant pear shape to it that most other Titleist drivers and fairways have. Also nice to see that through all the years they still choose to keep the same triangular alignment aid on the crown, but have merely reversed it. Just doesn’t change. An adjustable hosel & beautiful sole that has the revolutionary Active Recoil Channel that is situated just behind the club face. It seems the channel idea is very common amongst newer clubs and majority of manufacturers have put it into action. The ARC enables the club face to flex more at impact which in simple terms lowers spin & increases ball speed. A very thin crown along with an added weight placed on the sole that brings the center of gravity down to the lower part of the club. Another thin aspect is the club face which is the thinnest that Titleist have ever produced. Just how thin will these club faces get to in 10 years time!!? 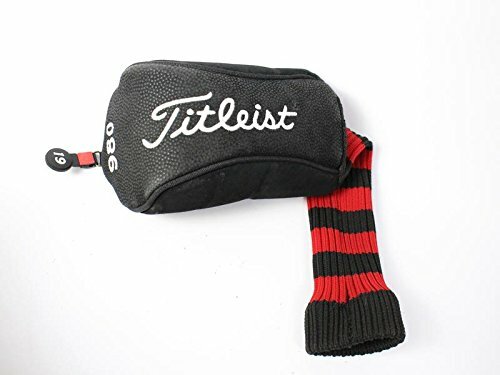 Titleist just know how to get this aspect right. The feel off the face (although having become more metaly & tingy) is just beautiful. 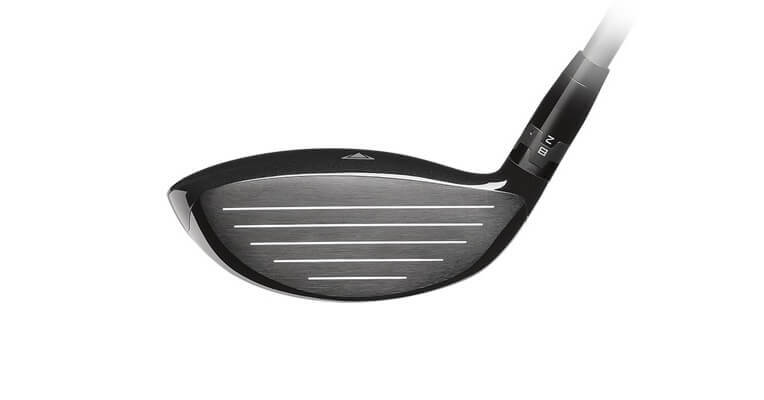 A modern take on a slightly older school feel with you feeling that the whole actual head is behind the ball on center strikes and not just the clubface. Feedback is good with the variable face thickness so heel and toe strikes or even high or low strikes can be felt very easily. The adjustability factor is important. Unless you have someone fitting you correctly then rather not try and test during a round of golf. When a lie angle is changed it may improve your distance, but dispersion will increase too so be aware of that. 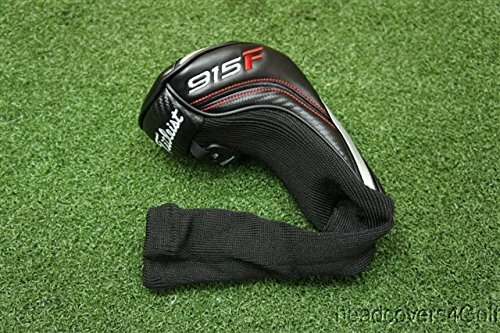 The 915F is more than long enough and when hitting it off the tee, naturally it goes slightly further and feels better. 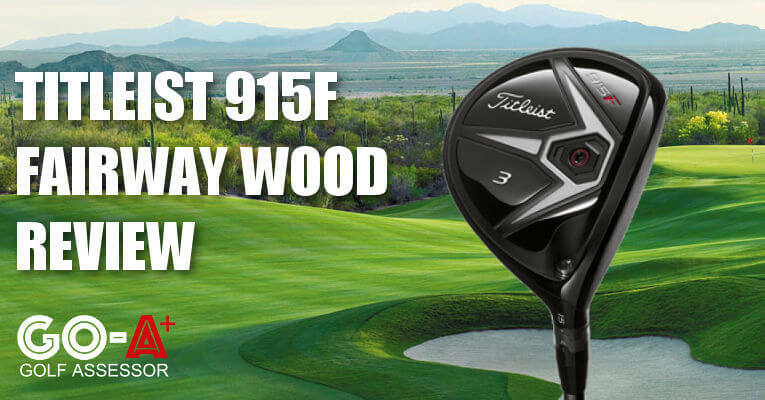 The 915F is a low spinning, but high launching fairway wood which is likely going to suit you. Some people prefer low launching woods, but believe it or not a higher launching wood provides greater accuracy. This club really does provide a number of positive points that include all of distance, accuracy and workability. The only points which we aren’t so confident about in real terms after testing is the forgiveness and playability in certain aspects. Being a better players club and even though the F is slightly bigger than the FD it still isn’t incredibly forgiving on off center strikes. It’s easy to tell when watching someone strike the 915F if they’ve centered it or not. The playability factor is only an issue off slightly downhill lies or if the ball is sitting slightly down on a fairway. It wasn’t easy to strike it consistently out the center and get the most out of it. Off a fluffy fairway lie, first cut of rough or off the tee though it is a breeze though. As expensive as the Cobra King Ltd at $299.00. 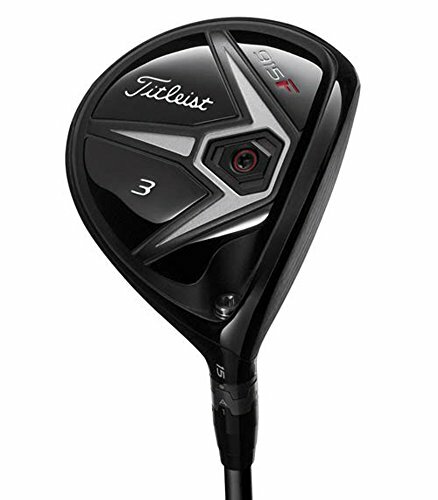 If you’re a low handicapper or in the lower echelons of a mid handicap range AND are a good ball striker as is, then you’re going to appreciate the Titleist 915F. As mentioned above, you’re getting a whole lot of bang for your buck in terms of distance, accuracy and workability. 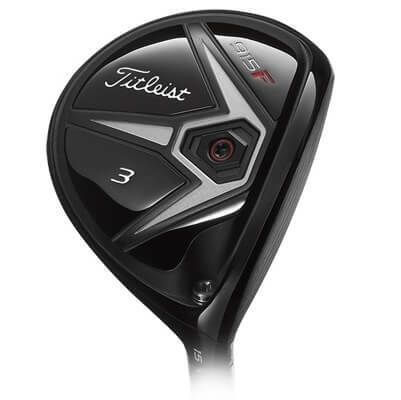 Titleist have always had really good feel about them as well and the 915F has stepped this up a notch too. If your ball striking isn’t great (and be honest with yourself!) even if you’re a low handicapper then you’ll probably be getting more value out of the Cobra King Ltd or even the Taylormade M2. That being said, this club is still pure quality.